Stunning farmhouse retreat situated on 5 private acres and mere minutes from the haven known as Leipers Fork. Conveniently located on this highly desirable street with easy access to Franklin, the shopping at Westhaven, and Natchez Trace Pkwy. 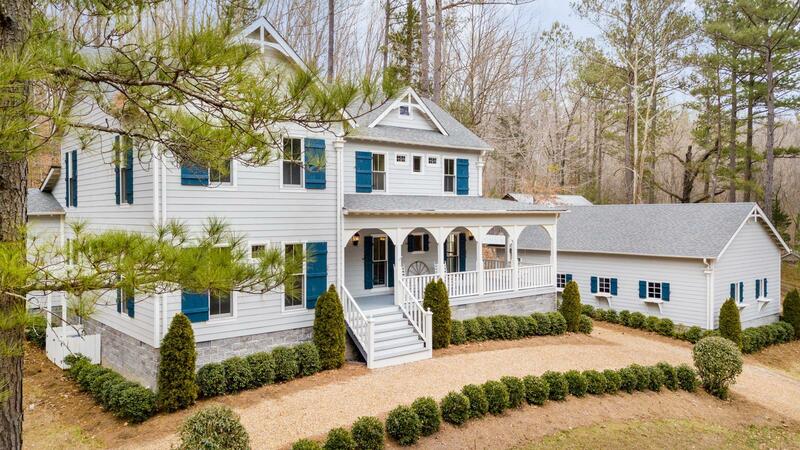 This home is peaceful, and inviting with it's wrap around porch and cozy screened porch. Hiking trails, a well maintained barn, 3 car garage, a fire pit, and a beautiful creek are all features of this quiet oasis.